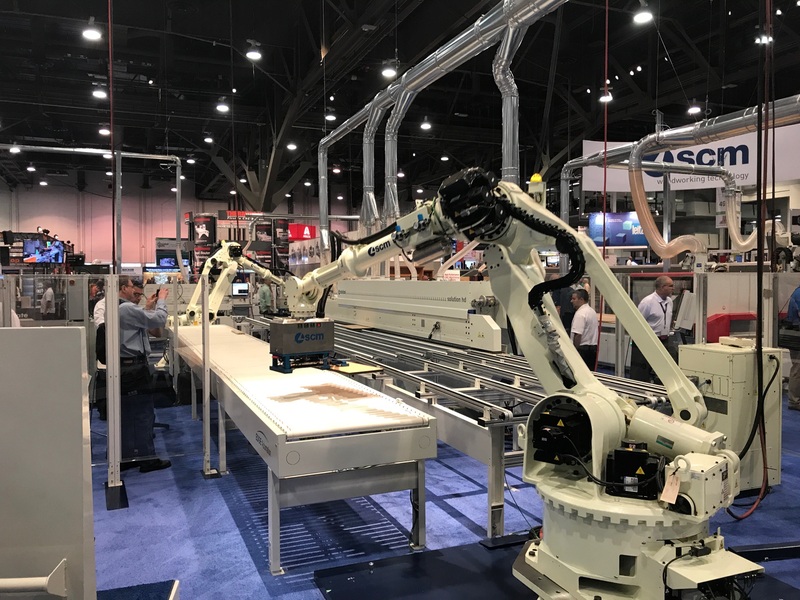 Outwater’s greatly expanded series of Designer’s Edge Millwork is a practical alternative to more costly polymer mouldings and millwork without compromise, the company says. 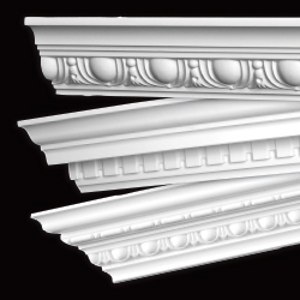 Designer’s Edge Millwork encompasses a decorative array of quality polyurethane, polystyrene and Duropolymer cornice and panel mouldings, medallions, niches, stair brackets, pilasters and other ornamental accoutrements. Outwater’s weather resistant Designer’s Edge Millwork redefines the standard for architectural mouldings & millwork by offering a new, economical medium.